It’s Suzie’s first day of school today and I wonder how she is feeling? 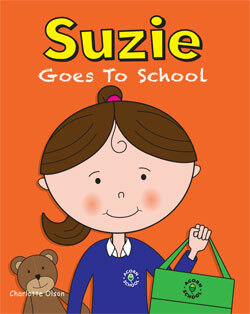 Are you going to a new school too, just like Suzie? 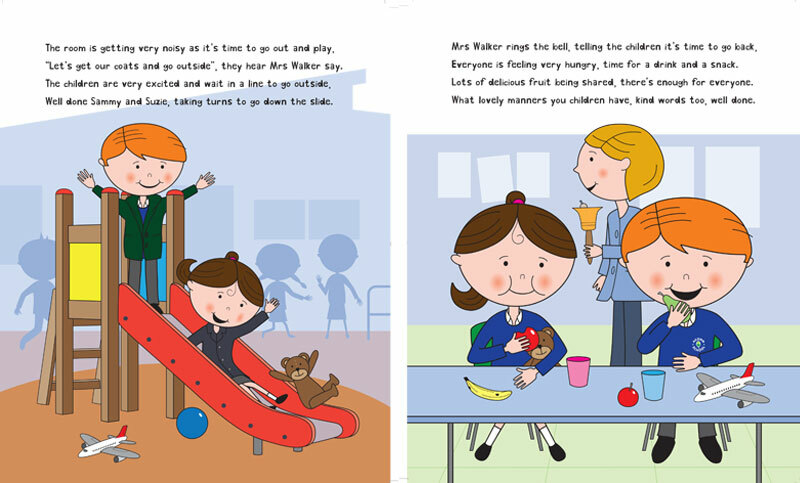 Read about Suzie’s day and all the things she gets up to. It is going to be a busy time filled with lots of new things to see and do. Have a lovely time Suzie, we can’t wait to hear all about it! And the same to you, going to school is so much fun!